Both the advertising and toy industries are powerful tools in the subjugation of women and shaping ideas of femininity. The former spreads the lies that women are inferior objects and commodities to be consumed, while the latter indoctrinates girls to accept roles of passivity and submission. What can be done to resist that? 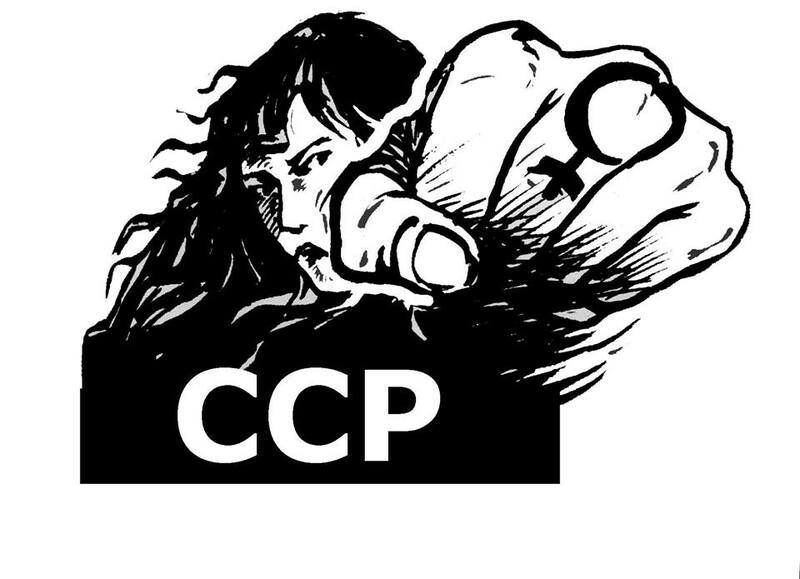 The Feminist Library is hosting an event with members of the French feminist collective CCP (Collectif Contre le Publisexisme – the Collective Against Sexism Through Advertising), which, since 2001, has fought against sexism in advertising and toys using a variety of tactics. 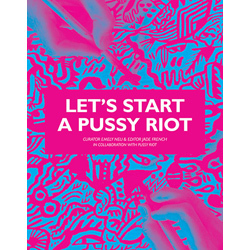 The collective prioritises direct action (with sit-ins in department stores and sticker bombing poster ads, among others), and have produced two books of theory and research to back their actions. Join us to hear members of CCP talking about the theory and practice of their struggle. This is an all-gender event.